Want to get an invitation card ? 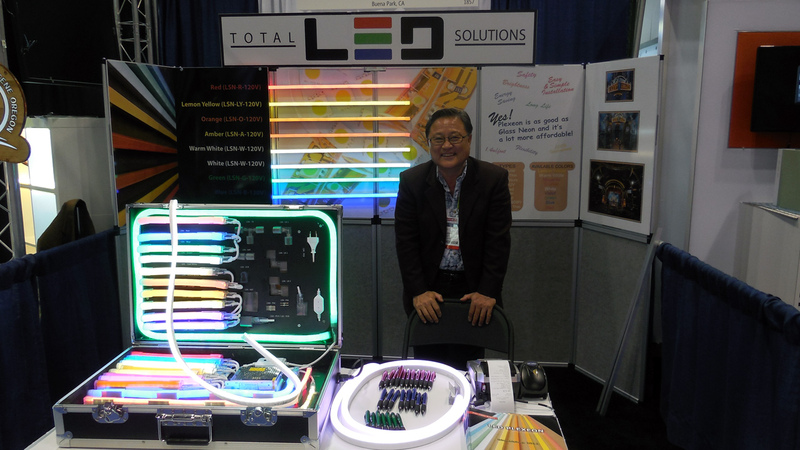 3dec - 5dec 310:00 AMdec 5USSC Sign World INT'L 2015Sign World International is the annual trade show and educational conference of the United States Sign Council. 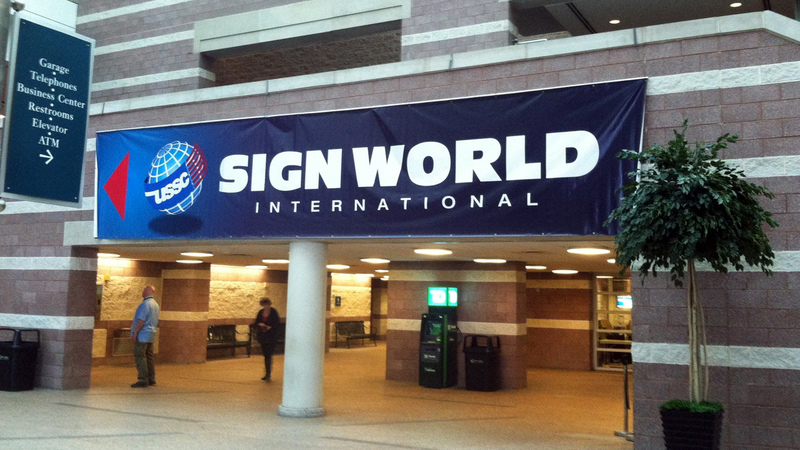 We are happy to announce that we will participate in “USSC Sign World Int’l 2015″. Please, visit our booth to see our latest products. 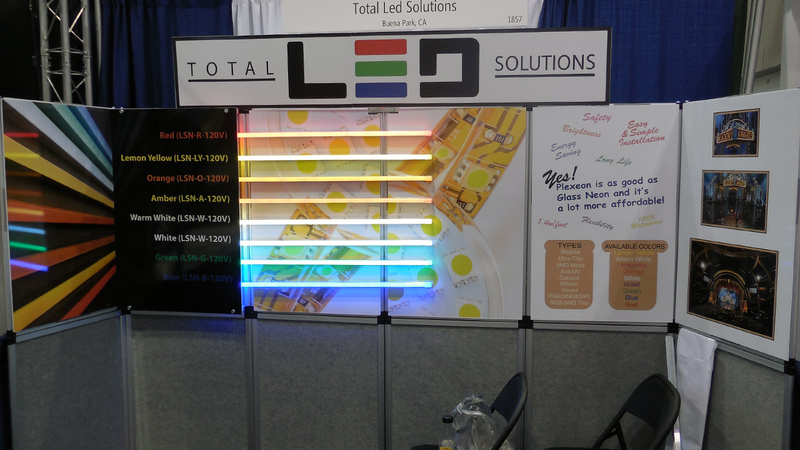 Sign World International is the annual trade show and educational conference of the United States Sign Council. 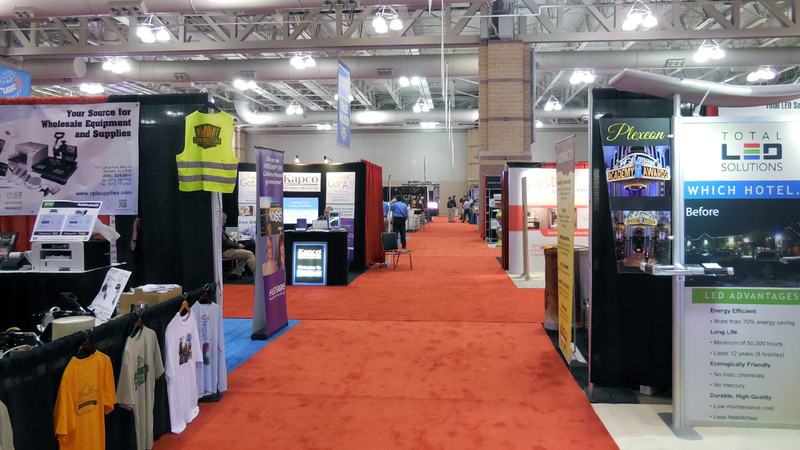 In addition to its outstanding educational program, it is the sign industry’s premier buying show, providing exhibit hall attendees with unprecedented year-end bargains on products and supplies. 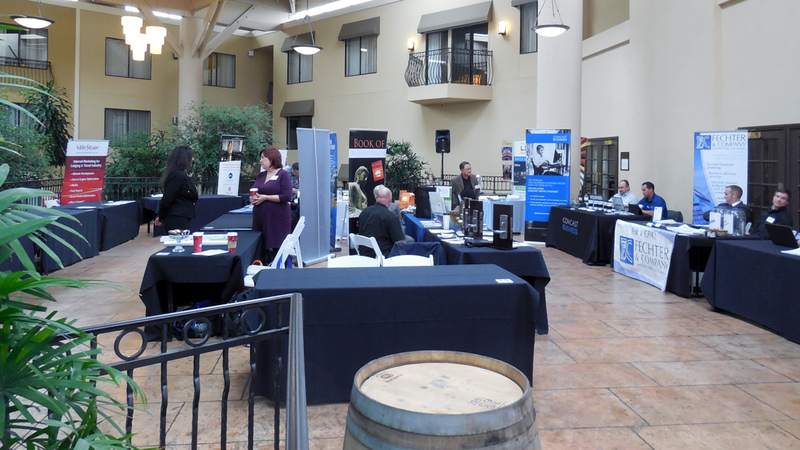 Hundreds of Products & Services Available in the Exhibit Hall. Classes on Digital Printing – Management – Marketing – Legislation – Shop Tips – Design. 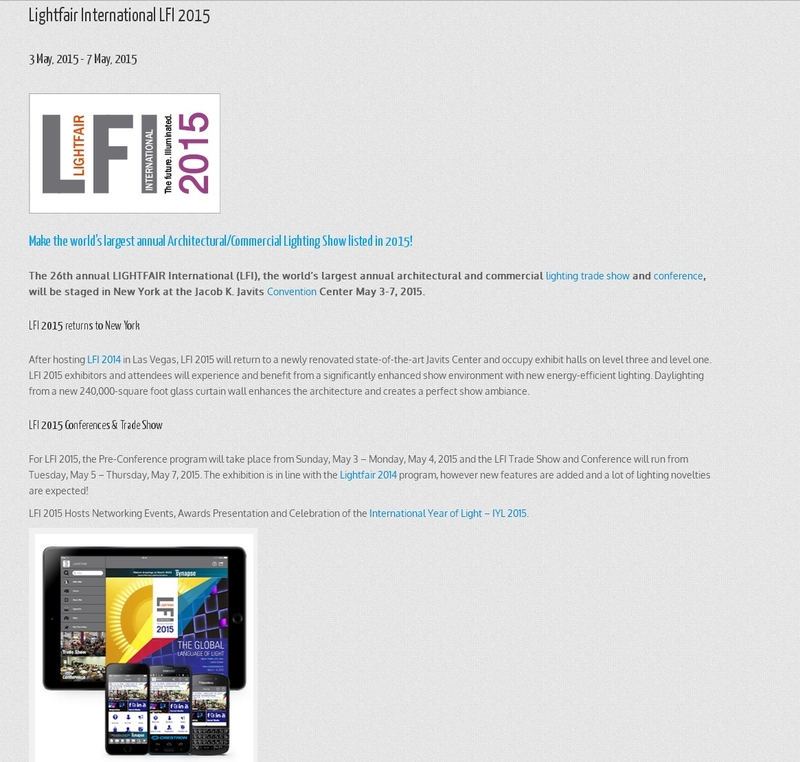 We are happy to announce that we will participate in Lightfair International LFI 2015. 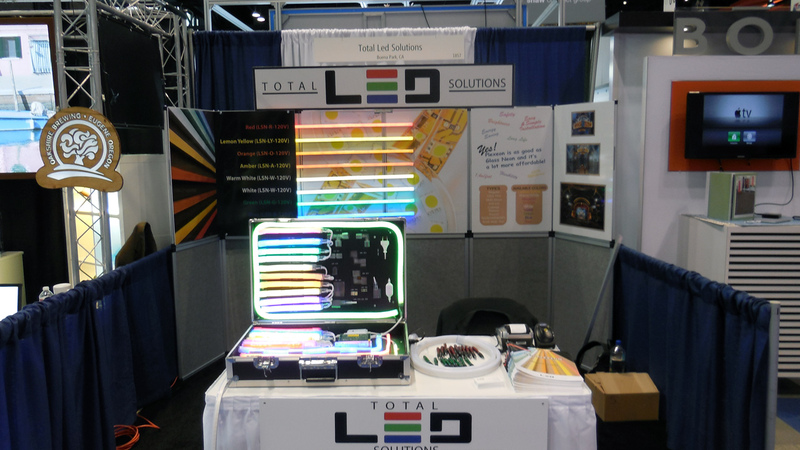 Please, visit our booth #4201 to see our latest products. 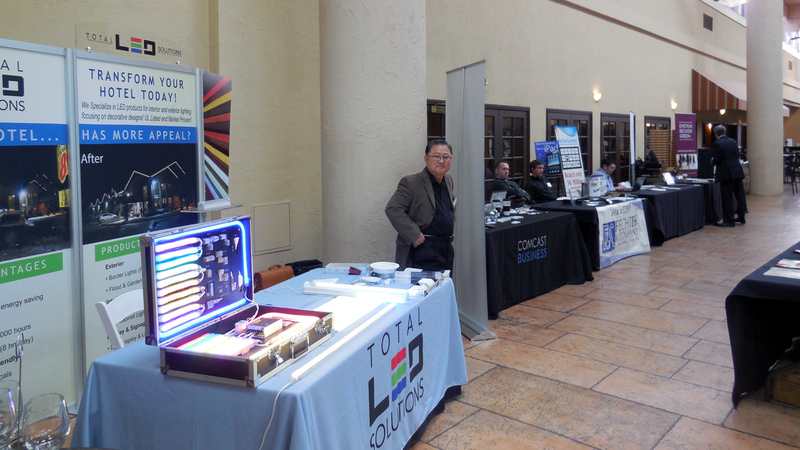 For LFI 2015, the Pre-Conference program will take place from Sunday, May 3 – Monday, May 4, 2015 and the LFI Trade Show and Conference will run from Tuesday, May 5 – Thursday, May 7, 2015. The exhibition is in line with the Lightfair 2014 program, however new features are added and a lot of lighting novelties are expected! We are happy to announce that we will participate in Nightclub & Bar convention & trade show 2015. 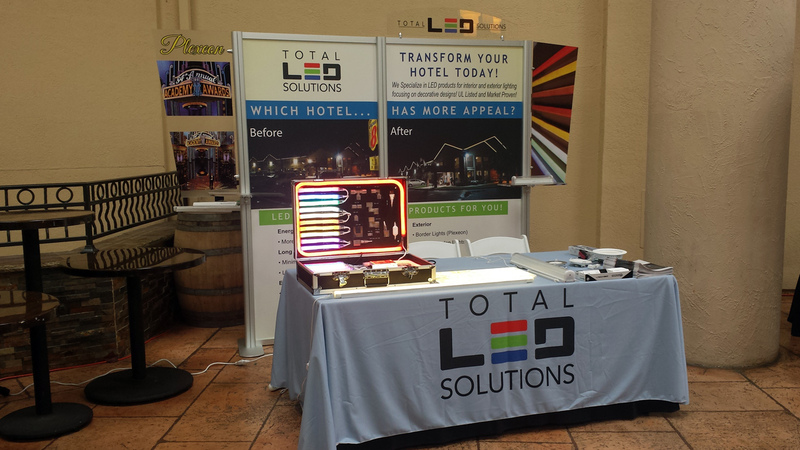 Please, visit our booth #115 to see our latest products. As the industry grows, the sharing of knowledge and product information becomes more crucial to conducting business and meet consumers’ expectations. 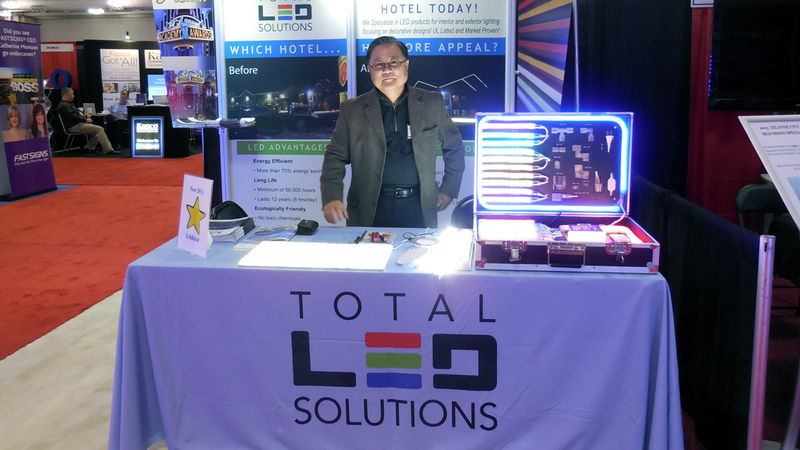 Exhibiting at the 2015 Nightclub & Bar Show is your gateway to connecting with high-level decision-makers and influences for the on-premise community and nightlife industry. 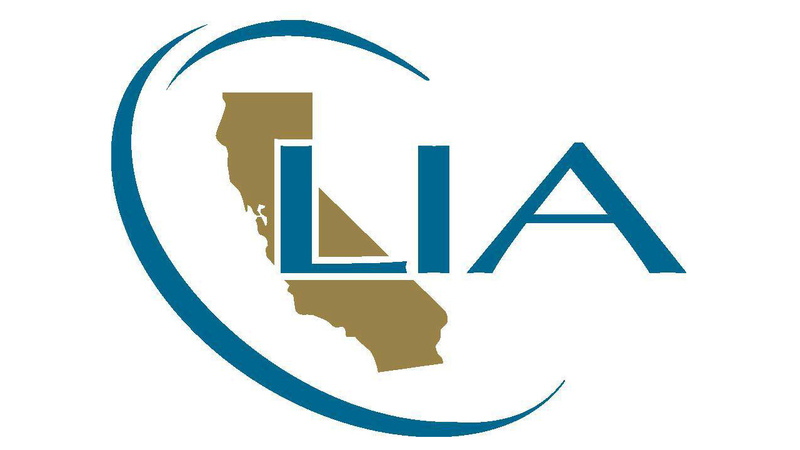 2dec1:00 PM- 7:00 PMCalifornia Lodging ExpoThe mission of the California Lodging Industry Association is to promote, protect and advance the interests of lodging owners and their management teams statewide, and to provide a network of resources to support member efficiency, profitability and professionalism. 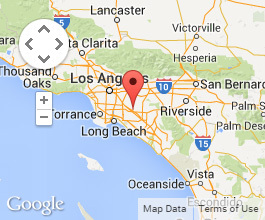 We are happy to announce that we will participate in “California Lodging Expo & Conference 2014″. Please, visit us to see our latest products. 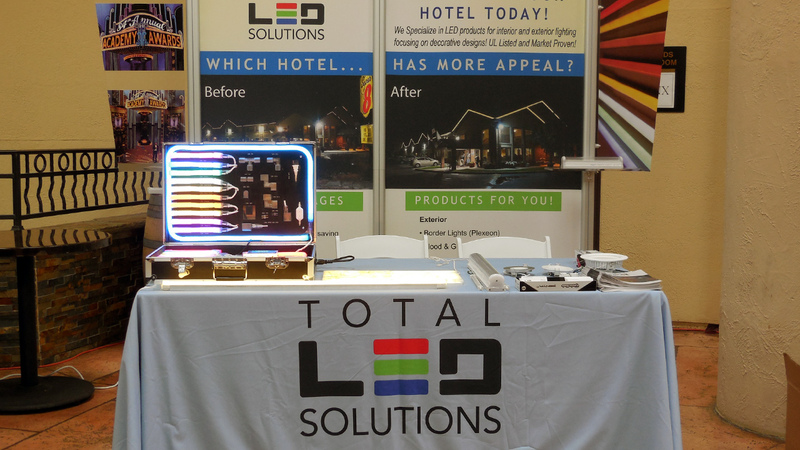 9oct - 11oct 910:00 AMoct 11USSC Sign World INT'LSign World International is the annual trade show and educational conference of the United States Sign Council. 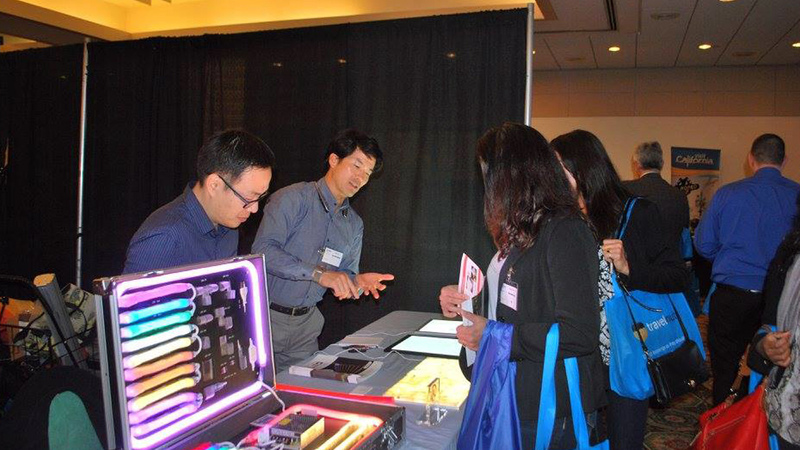 We are happy to announce that we will participate in “USSC Sign World Int’l 2014″. 5dec - 7dec 53:00 PMdec 7USSC Sign World InternationalWe are happy to announce that we will participate in USSC Sign World Int'l 2013. Please, visit our booth #714 to see our latest products. 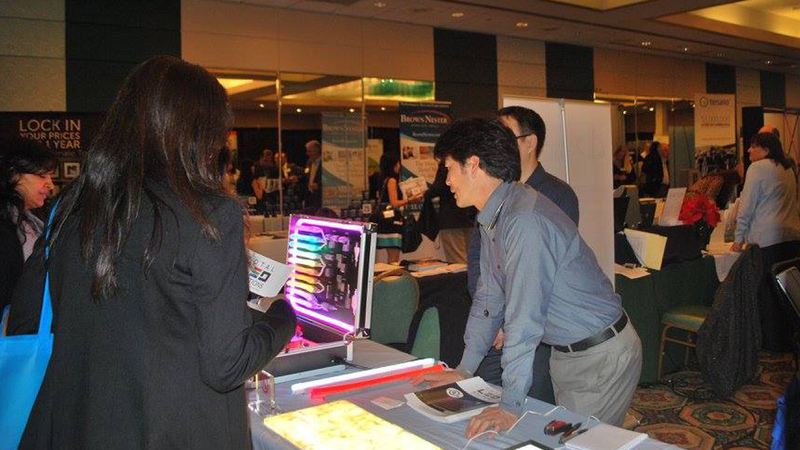 We are happy to announce that we will participate in “USSC Sign World Int’l 2013″. Please, visit our booth “#714″ to see our latest products. The event encompasses a full schedule of high-energy activity, beginning with educational conferences, proceeding to the Grand Opening of exhibits on Thursday afternoon, and ending with the close of exhibits on Saturday at 4PM. 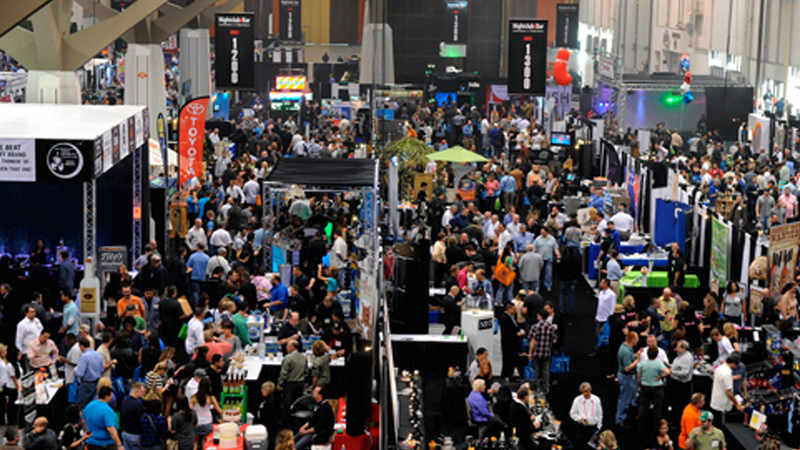 Last year, in 2012, Sign World attracted over 6,000 eager-to-buy sign people to Atlantic City. 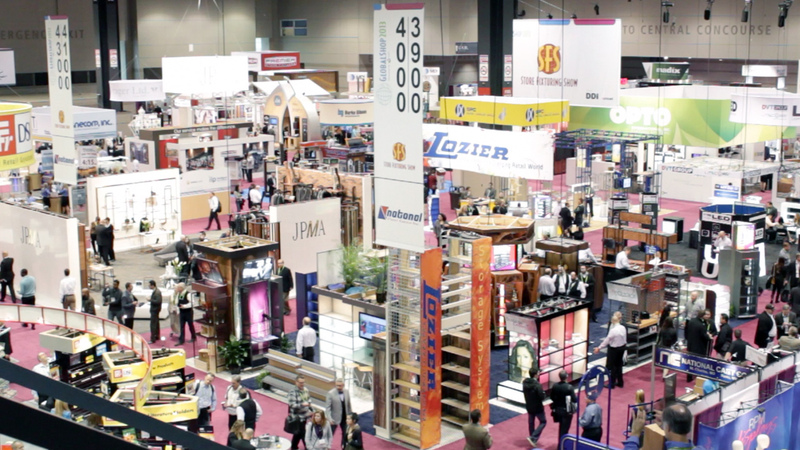 Since its inception as a major international sign industry event, exhibitors have recognized Sign World International as the industry’s premier buying show, with many exhibitors reporting unprecedented sales of product right off the show floor! 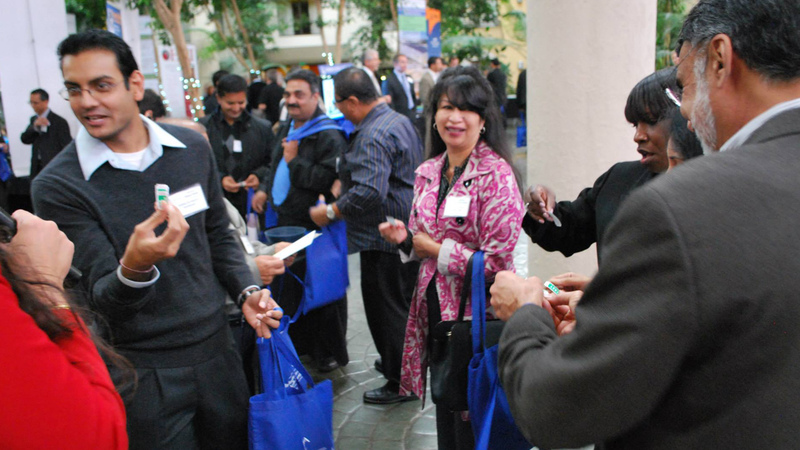 19nov1:00 PM- 7:00 PMCalifornia Lodging ExpoWe are happy to announce that we will participate in California Lodging Expo & Conference 2013. Please, visit us to see our latest products. 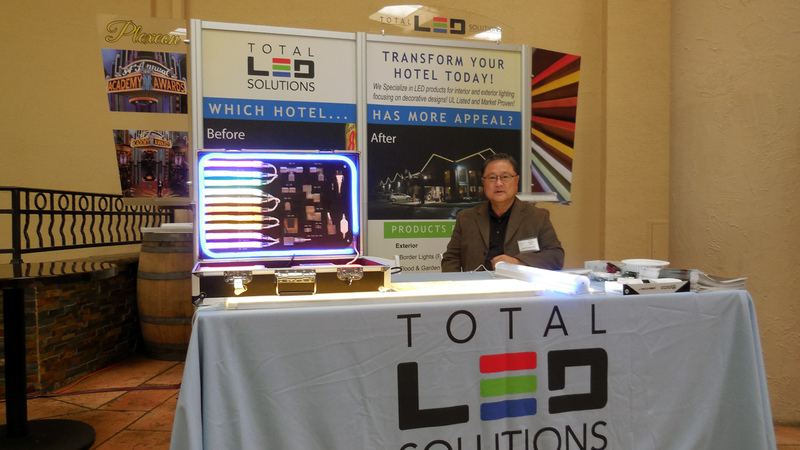 We are happy to announce that we will participate in “California Lodging Expo & Conference 2013″. 16apr - 18apr 1610:00 AMapr 18GLOBALSHOPWe are happy to announce that we will participate in Global Shop 2013. Please, visit our booth #1857 to see our latest products. We are happy to announce that we will participate in Global Shop 2013. Please, visit our booth #1857 to see our latest products. 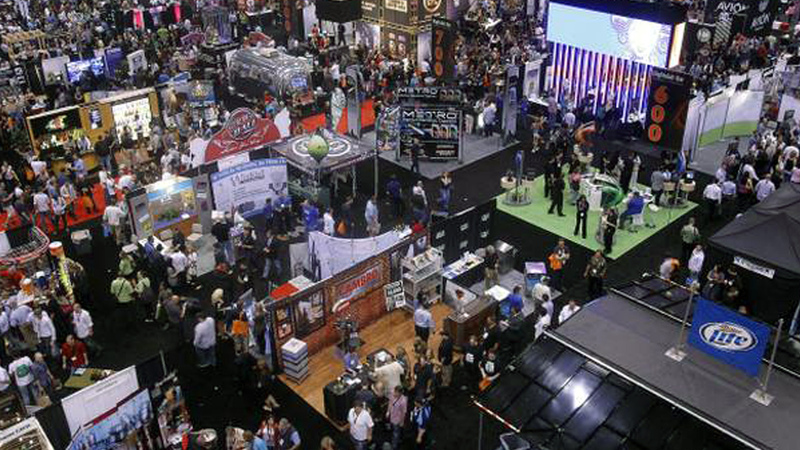 GlobalShop is the world’s largest annual event for retail design and shopper marketing. 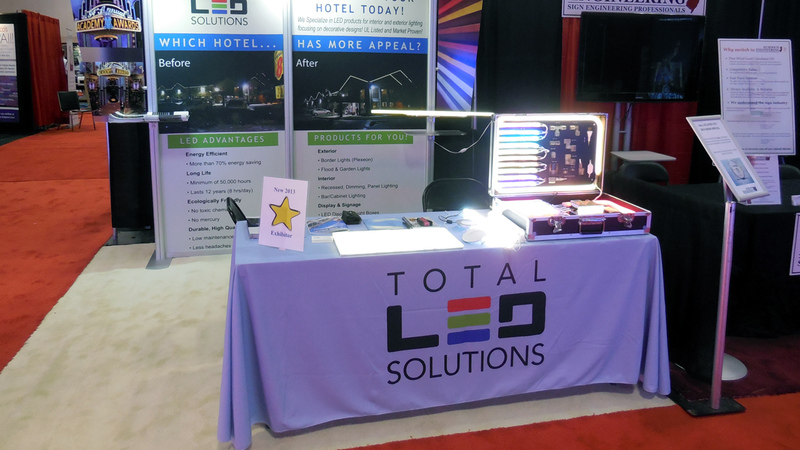 It’s the only show in the world where you can find the largest, most comprehensive array of store fixture companies and more in-store solutions than any live event in the nation.